Ingenico Group, the global leader in seamless payment, today announced that it was selected by Aerolíneas Argentinas as a strategic partner to enable secure and seamless payment options for passengers using web or call center. Ingenico Group (Euronext: FR0000125346 - ING), the global leader in seamless payment, today announced its third-quarter revenues for 2017. 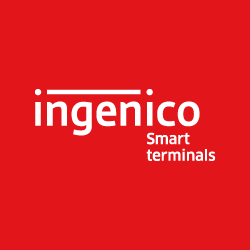 Ingenico Group, the global leader in seamless payment, today announced that it has expanded its fraud detection and management capabilities with a new, real time solution that enables merchants to increase revenue by optimizing their acceptance rate and reduce customer churn. Ingenico Group, the global leader in seamless payment, today announced that Worldstream Media Inc., an internet-based cable company located in White Plains, NY, has selected Ingenico ePayments to support local payment systems, enabling customers worldwide to seamlessly order the company’s TV streaming services using their preferred payment methods and currency. 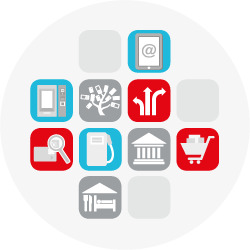 How do restaurants move into the digital era with ease? Ingenico Group and the start-up Resto Flash are providing a practical and efficient response enabling customers to pay directly on an Ingenico Telium terminal with Resto Flash restaurant vouchers from their smartphone.